When it comes to healthy eating, eggs remain one of the most widely debated foods around. Do eggs raise your cholesterol or are they a “perfect protein?” Should you buy brown or white? 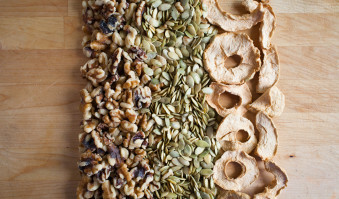 Cage free, free range, omega-3 fortified, or organic? What about local eggs sold at farmers markets? Are they worth the extra expense? 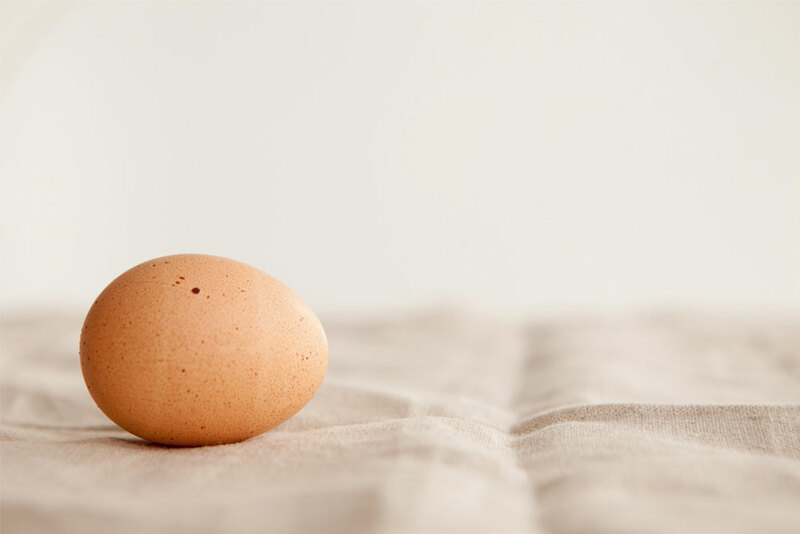 To help you navigate this confusing egg-scape, we’ve outlined a few guidelines for incorporating eggs into a healthy diet, a simple cheat sheet for buying the best egg and instructions for making the perfect hard-boiled egg. Health Fact #1: Eggs are a good source of protein and nutrients. Each egg contains 6 grams of “complete” protein, with all eight essential amino acids. Eggs also contain vitamins A, D, B6, B12, E and K, as well as choline, which can help with memory, and lutein, which can protect against vision loss. Health Fact #2: Eggs are high in cholesterol, with 212 milligrams per large egg. However, recent Harvard Health studies show that only a small amount of this passes into the blood, and found no connection between egg consumption and heart disease. 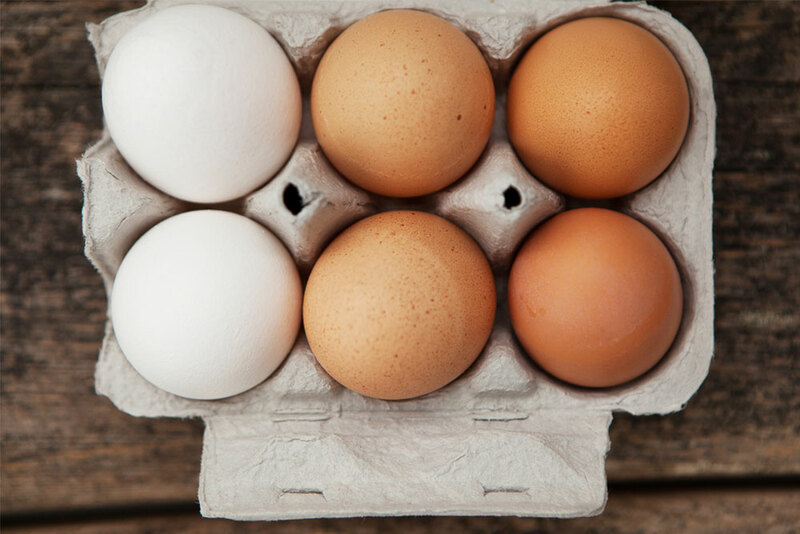 Brown vs. White: There is no nutritional difference between brown and white eggs. The breed of hen determines the shell color. Regular vs. Cage-Free vs. Free-Range: Supermarket eggs (Grade A and AA) eggs are produced by commercially farmed chickens, most likely raised in small, dark cages with no exposure to sunlight or exercise (typically with clipped wings and beaks). 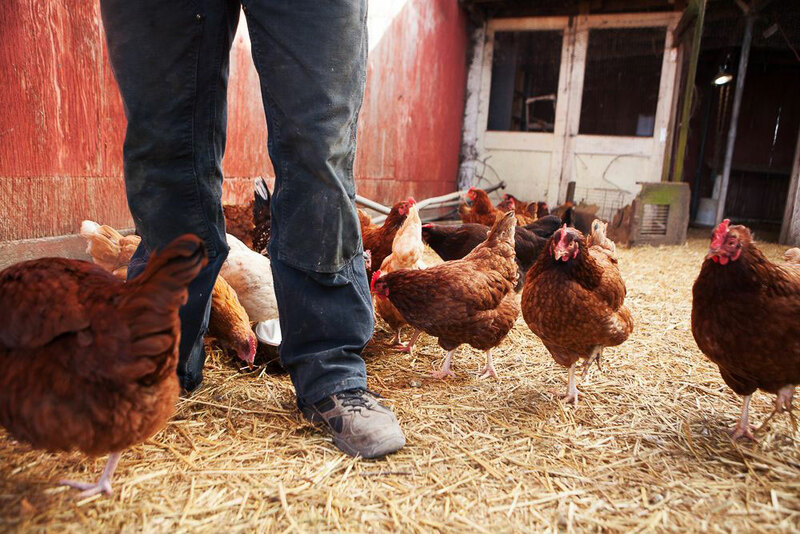 Cage-free chickens are not raised in cages, but they are still kept in a tight, barn-like setting. Free-range means the chickens have some exposure to the outdoors, but does not necessarily mean they are able to roam outside at will. Omega-3 Enriched & Vegetarian-Fed: Omega-3 enriched eggs are laid by chickens fed a high omega-3 diet, usually in the form of flaxseed. This can help bolster your Omega-3 intake, but it is also important to still consume direct forms of omega-3 fats like salmon and nuts. Vegetarian-fed chickens are fed a no-meat and no-fish vegetarian-based diet. However, chickens raised in a non-commercial environment (such as in an open pasture) will eat things like worms and insects, which, of course, are not vegetarian. Local Pasture-Raised: Pasture-raised eggs (the kind you’ll find at your local farmers market) are laid by chickens that are free to see daylight and roam on open grassland. They are often fed an organic diet, eat bugs and worms, and are not given hormones or antibiotics. Their eggs typically have darker and richer yolks, have been known to taste better and have better nutritional profiles. They are also typically more expensive. Where to buy local eggs? 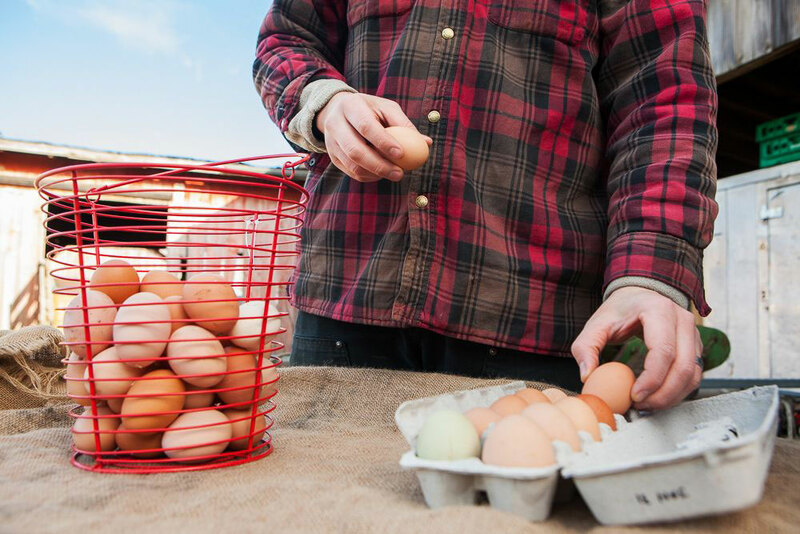 Local, pasture-raised eggs are available at farmers markets across the Pacific Northwest. Many of these small farms raise a variety of different chicken breeds, some of which produce beautifully colored shells. If you’ve never tried a farm-fresh egg, be ready for a culinary delight! The most common mistake when boiling eggs is overcooking them, which produces a rubbery white and chalky yolk with a telltale green ring (a sure sign that your egg is overdone). Making sure your yolk is set but not overcooked might sound difficult, but this simple recipe will produce perfect hardboiled eggs every time. It will work with up to one dozen eggs, so long as they can all fit in a single layer in a wide-bottomed saucepan. 1. Place the eggs in a saucepan in a single layer and cover with an inch of cold water. Bring the water to a boil over high heat. Remove the pan from the heat, cover, and let sit 10 minutes. 2. Meanwhile, fill a bowl halfway with cold water and ice cubes. Transfer the eggs to the ice-water bath with a slotted spoon and let sit for 5 minutes. Peel and use as desired. 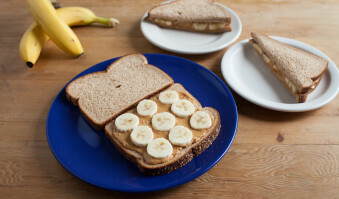 Recipe courtesy of Cook’s Illustrated.